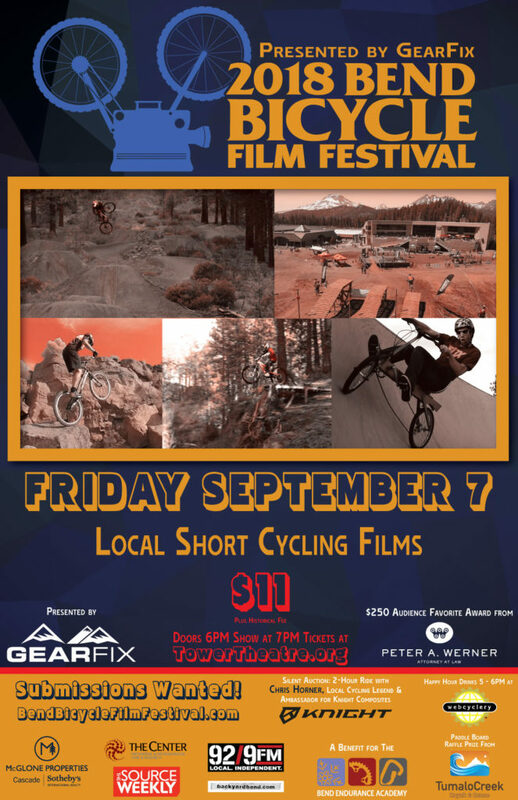 Local short films celebrating Cycling in Bend! For the 2018 Bend Bicycle Film Festival! Boneyard Beer will be pouring at WebCyclery before the show! Like us on Facebook for special sneak-peeks, offers & updates!